The strip mall seems to be having a bit of a rebirth. The Subway has been rehabbed and remodeled. There is a relatively new dry cleaner there (recommended! ), and we hear that the new laundromat in the corner space will be opening in the next week or so. Let's hope this former chronic trouble spot is changing for the better. *In 2015, Top Choice Grocery was permanently suspended from the SNAP program for committing fraud. This was after it failed a building inspection in 2013 and was closed by the city until it got up to code. 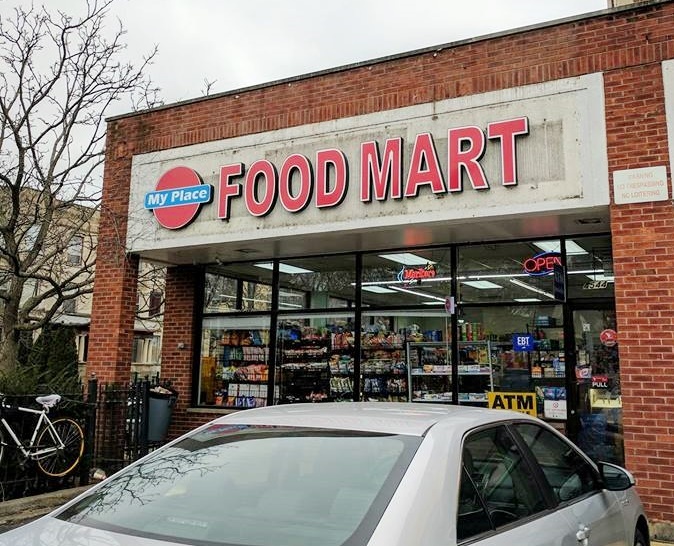 I always wonder how all these crummy "convenience" stores in Uptown can possibly make any money. 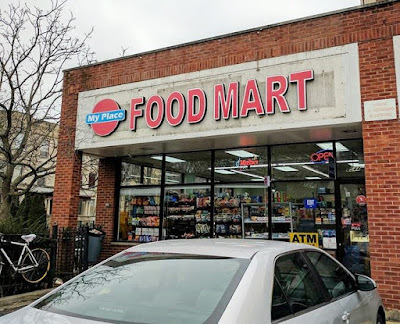 In a neighborhood that has a Jewel/Osco at Montrose, an Aldi and a Target-with-grocery on Broadway, and a Mariano's just over the border on Sheridan (plus a Whole Foods not far away), why would anyone shop at these little stores? These mini markets target a certain segment. They like to use the mini market as a community rec center. Judging by the 25cent cheeteos bags flying down the street. I think they make money!